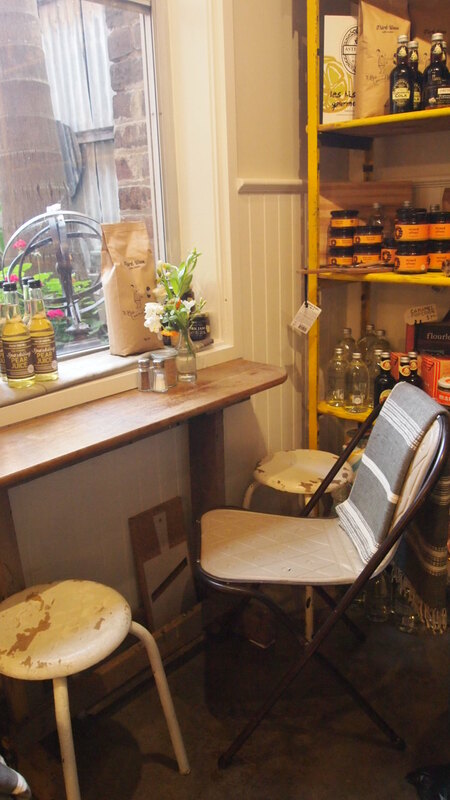 A hidden sanctuary on busy Auburn Road, Mallalieu Boutique & Artisan Deli has been the long time dream of mother and daughter pairing Kathy and Hannah. Situated behind their beautiful clothing store, the French provincial space has been impeccably styled and represents a natural extension to the shop. Hannah who comes from a styling background has done an amazing job to create an incredibly calm and welcoming space for people to escape the chaos outside. In what was an absolute labour of love, she personally sanded back the floors, removed the plaster to expose a brick wall and hand picked every fitting. 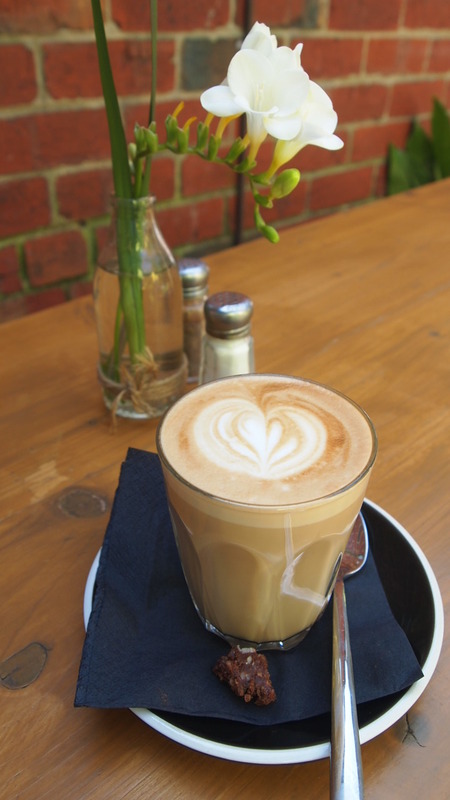 Given the deli is situated at the back of the shop, the space is quite small, however it extends out to a beautiful courtyard that is surprisingly quiet and serene given its proximity to Auburn Road. 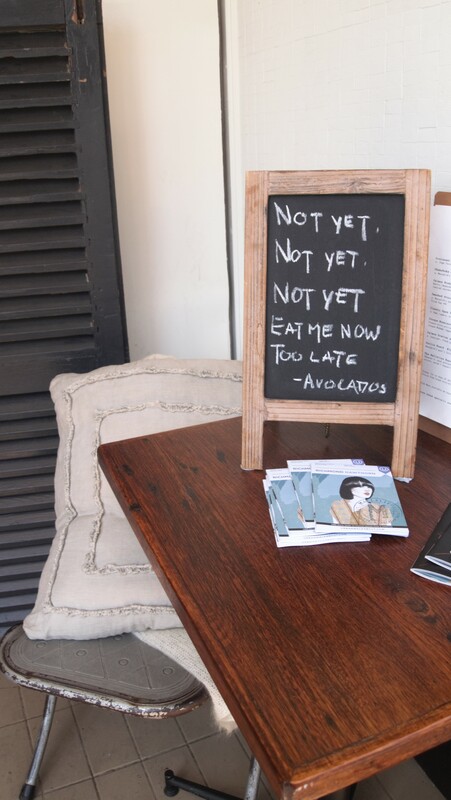 The French influenced menu isn’t very extensive but offers the basics like avocado on toast and shakshuka eggs and will really appeal to cheese lovers with a variety of tasting boards. In true French style, great quality cheese is at the centre of almost every dish and the heart of the deli. 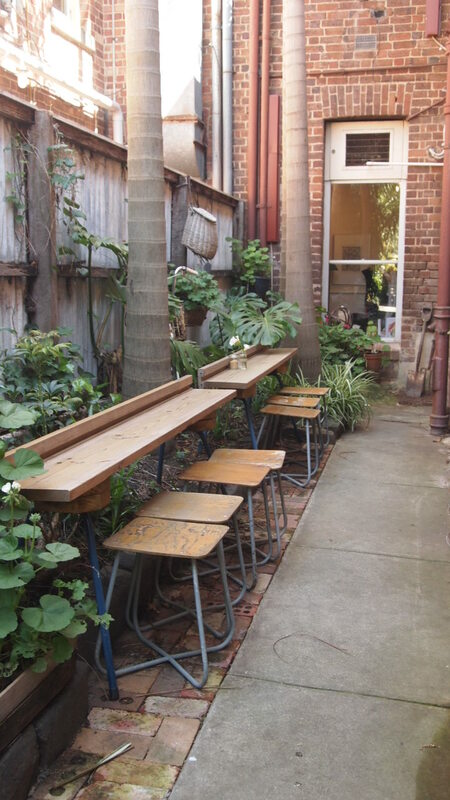 Mallalieu is the kind of place where you can sit in the courtyard and enjoy the sun whilst sharing a cheeseboard and a bottle of wine with friends. 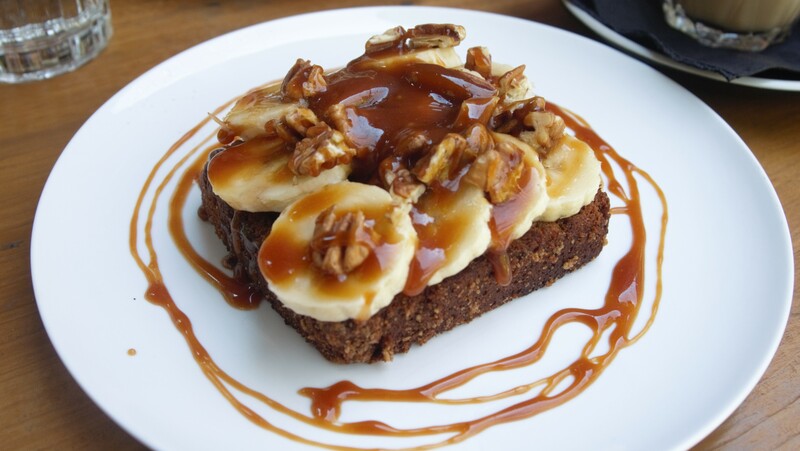 For those after a sweet treat, the banana bread is a great option. The bread itself was dense, but still crumbly making for great eating. Appearing to be incredibly sweet, it was actually quite balanced as the salted caramel had just the right amount of bitterness to it. 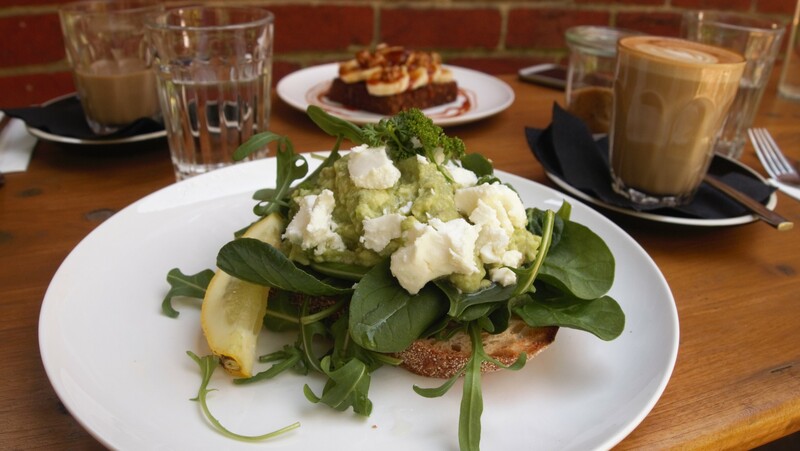 As has been tried and tested all over town, avocado and Meredith feta are the perfect accompaniment for one another, so as can be expected this dish was lovely. It was very light and a great way to start the day. So if you’re looking for somewhere to escape the hustle and bustle of everyday life close to the city, look no further than Mallalieu. 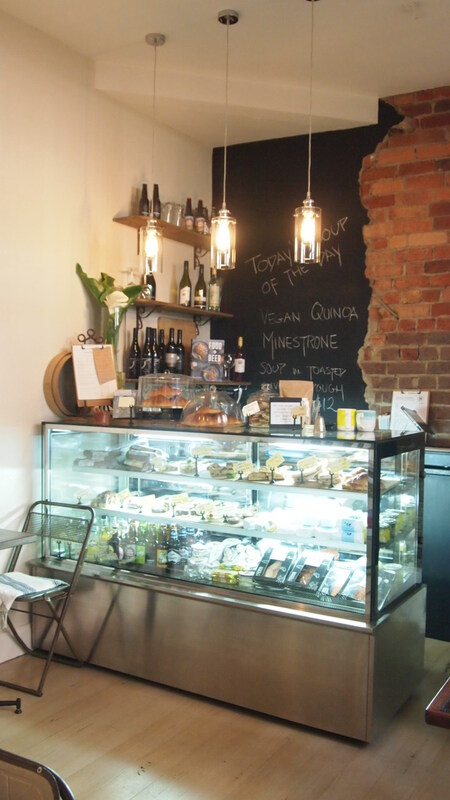 I was invited as a guest of Mallalieu Boutique and Artisan Deli, however all opinions are very much my own.